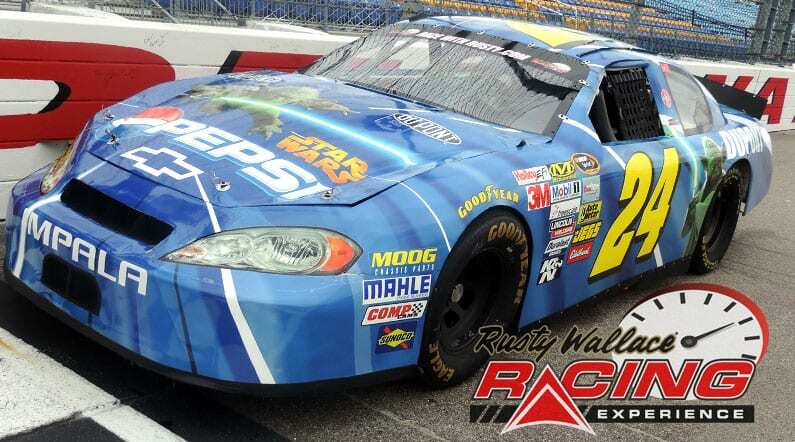 Choose your Iowa Speedway Driving Experience or Ride Along Experience to begin booking. If you’re giving as a gift or are unsure about a date, you can purchase a gift voucher and you or the recipient will have 90 days to return to the website or call 855-227-8789 and book a date. 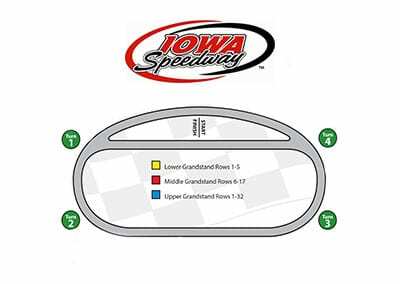 Iowa Speedway is a state-of-the-art 7/8-mile paved D-Shaped Oval track and motorsports facility. It’s about 30 miles east of Des Moines, Iowa. The track is owned and operated by the U.S. Motorsport Corporation and was designed by NASCAR Champion Rusty Wallace who is also an anchor for ABC-TV and ESPN. Iowa Speedway was designed for year-round use and includes 25,000 grandstand seats. It was designed as the first track in the world to protect fans and drivers through the use of the SAFER barrier technology that surrounds the entire track. We send out email promotions for individual tracks as well as nationwide. If you would to be included for future promotions, please enter your email below. You will receive any email promotions for Iowa Speedway as well as Nationwide promotions. You can opt out at anytime. If you would like to receive specific promotions for any other track, please visit that track’s page and submit your email for that track.